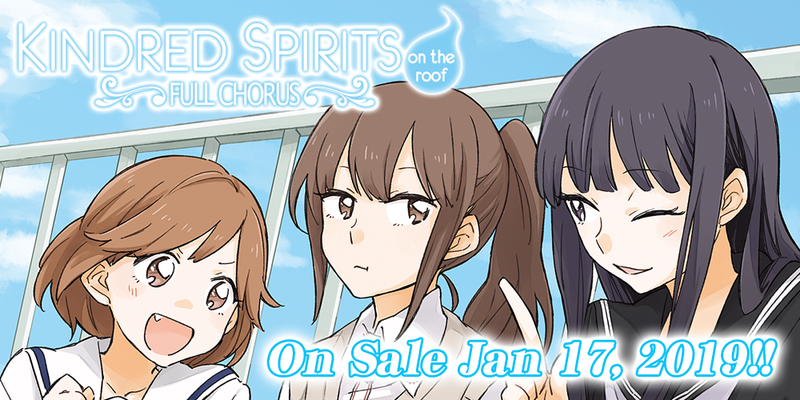 Liarsoft’s Kindred Spirits on the Roof ~ Full Chorus ~ is now available for pre-order! 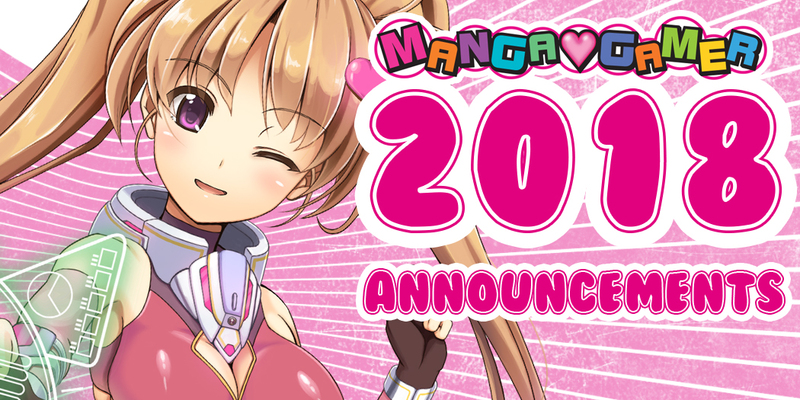 On sale January 17th, 2019 on MangaGamer.com and Steam! Kindred Spirits Drama CD Vol. 4 Now On Sale! 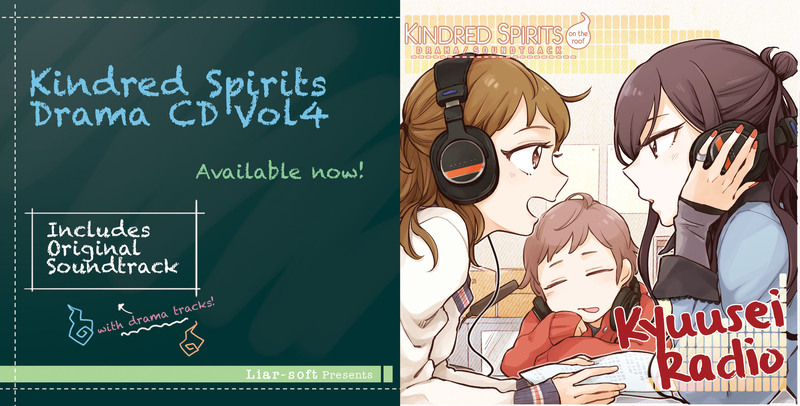 The fourth and final installment of the Kindred Spirits on the Roof drama CDs, Kyuusei Radio, is now on sale! If you purchased the full set previously the fourth volume should be available to you now as well. 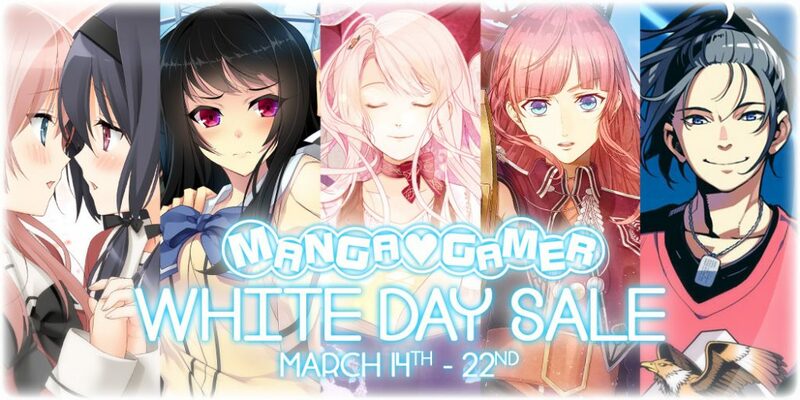 Volume 4 will be available on Steam as well later today! Kindred Spirits Drama CD Vol. 3 Now On Sale! 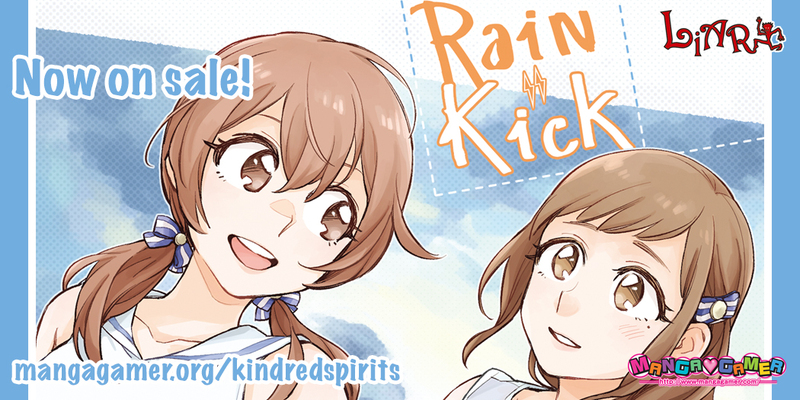 The third installment of the Kindred Spirits on the Roof drama CDs, Rain Kick, is now on sale on MangaGamer.com! 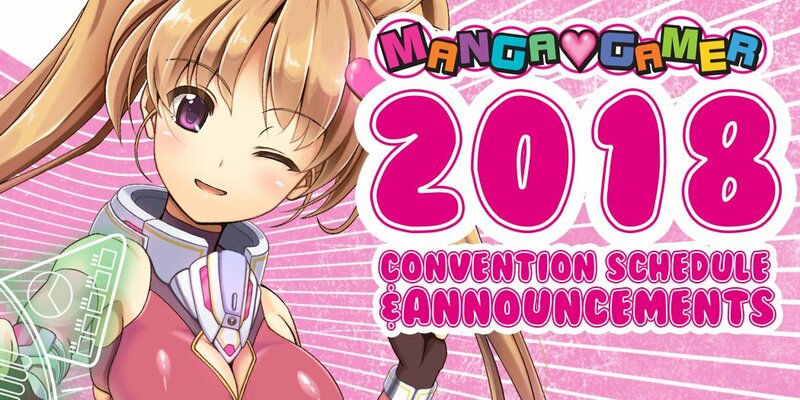 It’ll be going up on Steam as well later today. If you picked up the full set bundle previously, the download for the third CD should now be available to you as well. 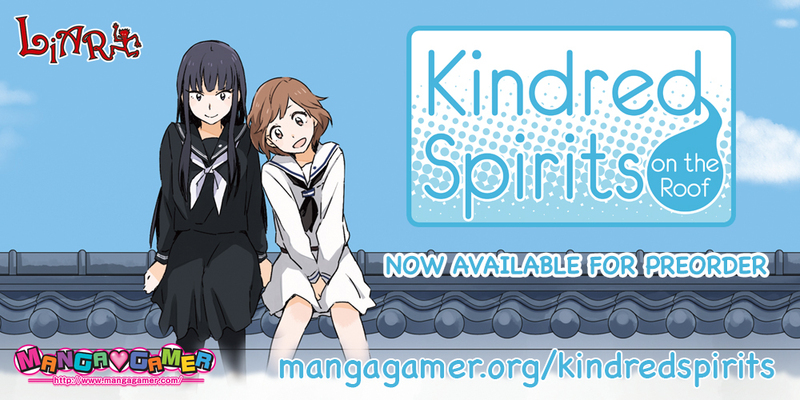 Kindred Spirits Drama CD Vol 2 Now On Sale! 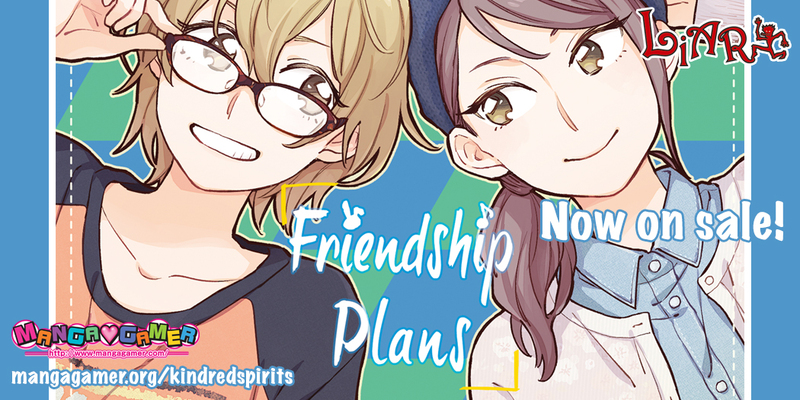 The second Kindred Spirits on the Roof drama CD, Friendship Plans, is now on sale on MangaGamer.com! It’ll be unlocking on Steam later today too. Both versions come with a downloadable video, audio tracks and special wallpapers. If you picked up the full set bundle previously, you should now have the second volume available (check your My Account page. Tsurugimine Kiri and Koba Youka are both enjoying every day with their lovers. But at some point they realize their dates are getting a little repetitive and start to worry. When the two of them give it some thought, they decide to each plan a date for the other. What will Kiri plan for Youka, and what will Youka plan for Kiri? Kindred Spirits On The Roof Now Available for Pre-order!